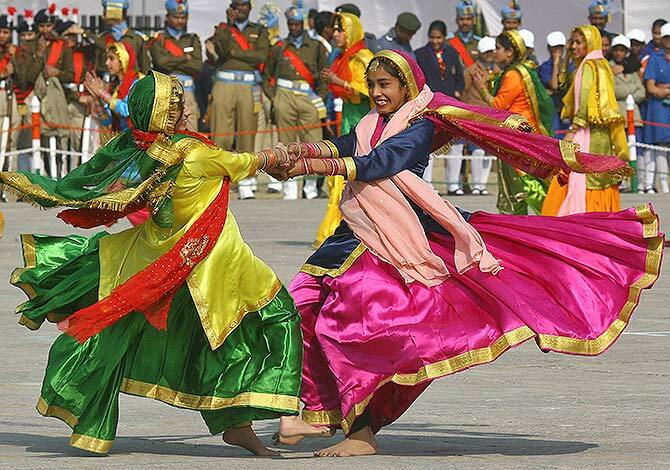 Chandigarh has emerged as the cleanest city in India as per a study conducted by the ministry of urban development. 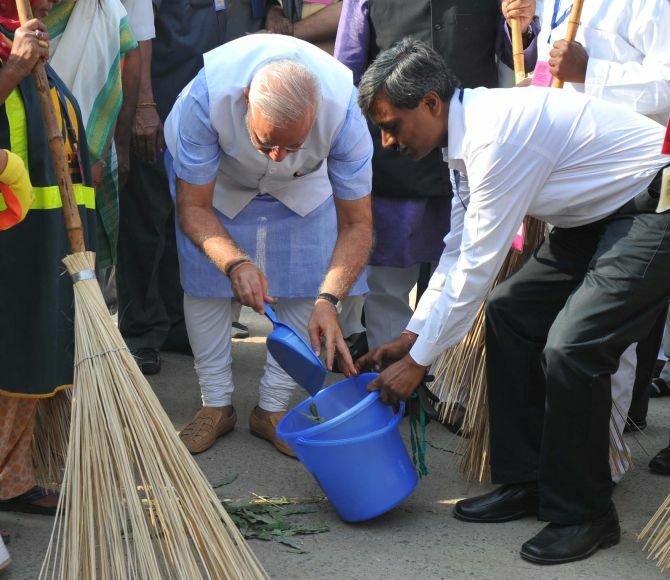 Prime Minister Narendra Modi’s nationwide ‘Clean India campaign’ or Swachh Bharat Abhiyan is very well received by the masses and celebrities alike. The city has emerged as the cleanest city in India as per a study conducted by the ministry of urban development. In order to keep its ranking and reputation as the greenest and cleanest city in India, the administration of Chandigarh along with The Energy and Resources Institute to working towards environment-friendly including use of natural construction material and lower energy consumption. Chandigarh is also on the way to become the country's first solar city by 2016. In 2008, a citizen group in Mysore started a movement called Let’s do it! campaign to clean up not only the city but the entire country. The response to this campaign has been huge. The youth in the city are spreading awareness on what each one of them can do individually and collectively to keep Mysore clean. The diamond city of Gujarat follows high standard of cleanliness at public places. The civic authority in the city is very strict about cleanliness on roads and public places. 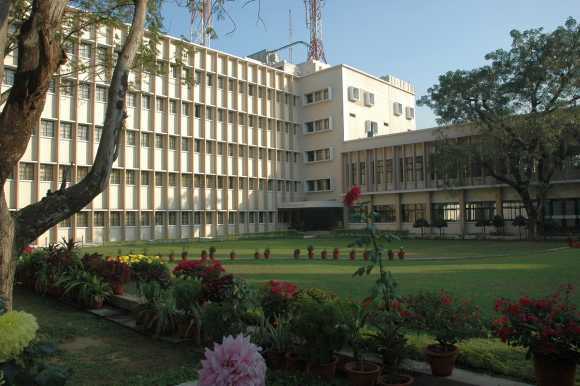 NDMC has intensified its cleaning operations after the launch of Swach Bharat campaign. Volunteers have even identified highly populated belts where they can spread their cleanliness drive. NMDC is also keen to clean the backlanes of crowded colonies. Delhi is also considered a clean city due to the presence of various citizen forums that are actively involved in various cleanliness drives across the city. 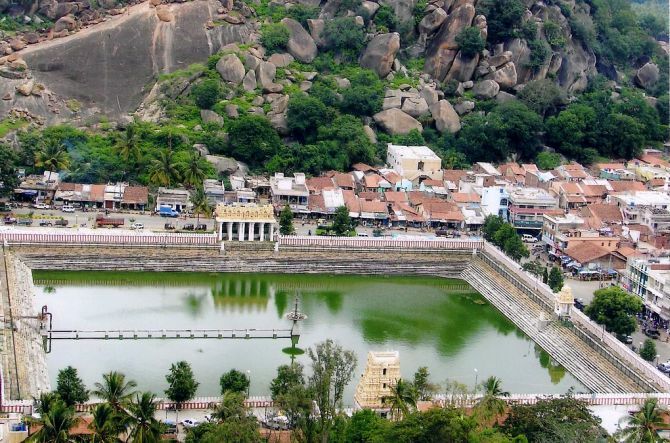 Tiruchirappalli is a city with amazing tourist spots. The citizens surely know how to keep their city clean. Tourists who have visited the city will tell you about clean habits that each one in the city follows. 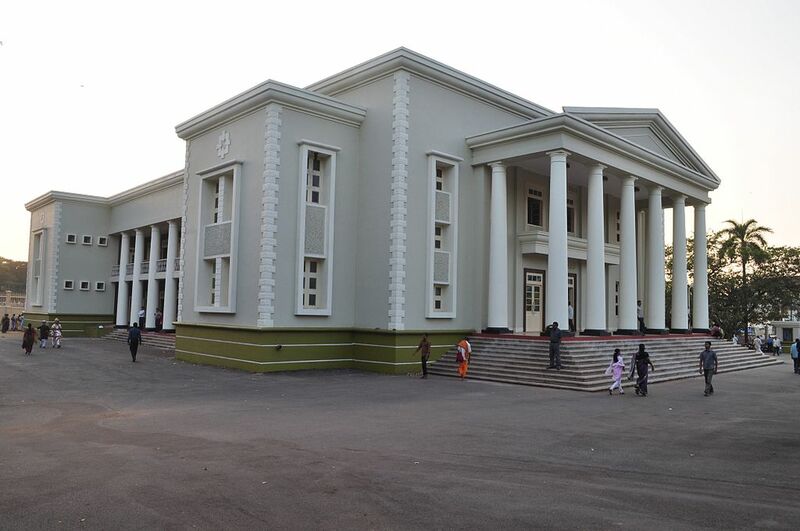 Jamshedpur adheres to a high standard on sanitation and cleanliness. The steel city is totally sanitised and citizens here believe that healthy living is utmost important and for this purpose they must adapt to cleaner habits. In Mangalore, the popular Nirmala Nagara Yojana is a very effective scheme to implement cleanliness in the city. Volunteers of this scheme arranges for collection of garbage in a segregated manner from every household, the garbage so collected is later classified into different categories which can be used as a landfill material or used for making compost. 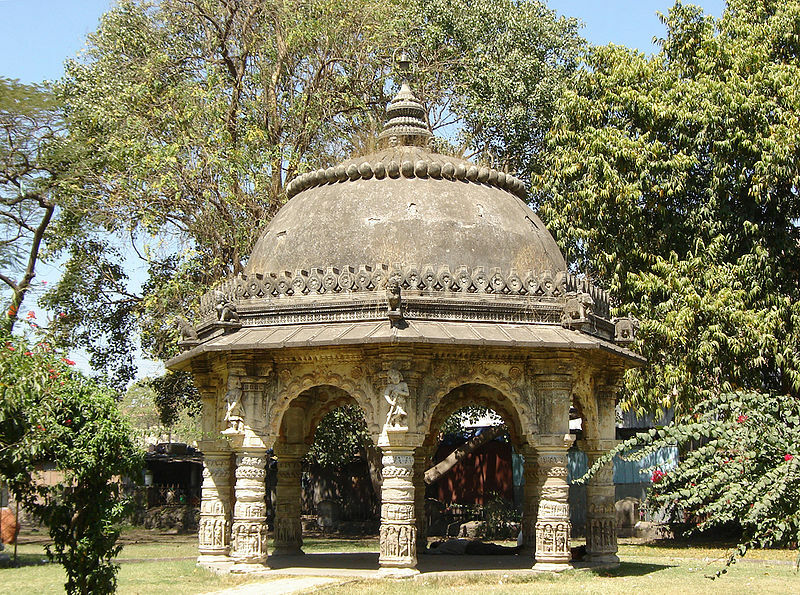 Image: Bandstand, Rajkot. Photograph: Courtesy, Jadia Gaurand/Wikimedia Commons. 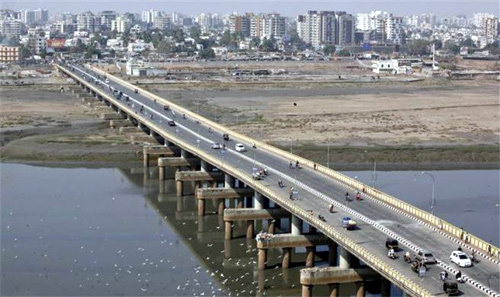 Rajkot is the fastest growing city in the country. 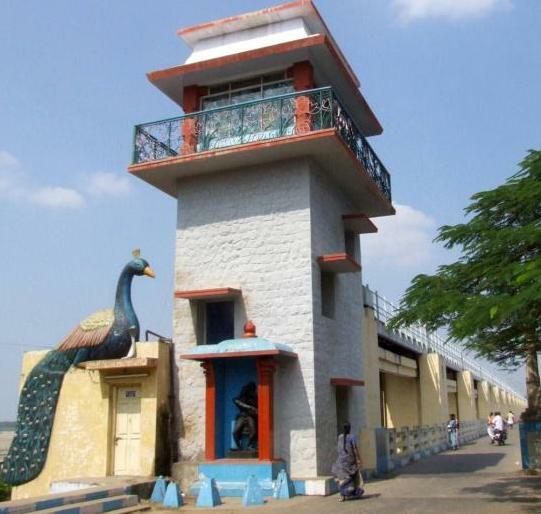 The city's civic body, resident forums are actively involved in keeping the city clean. 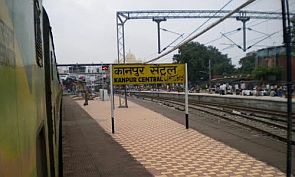 Kanpur is the biggest city in Uttar Pradesh with high industrial growth rate. The city was not so clean few year ago, but currently, the city had made it to the list of clean cities in the country. The credit for maintaining cleanliness goes to the local authorities and citizens who follow strict civic rules.